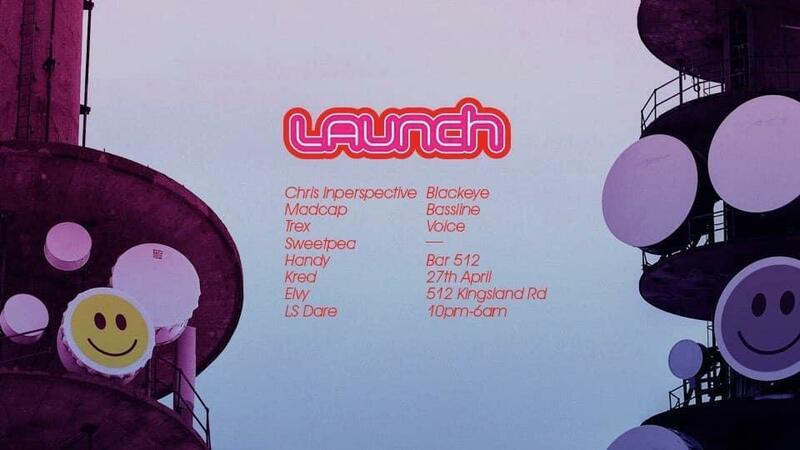 Launch returns for another night of Jungle and Drum and Bass for the headz. Our second party of the year is going to be be really special. We will be celebrating with Elvy and Sweetpeas on their birthday! Hand picked selectors to take us through the night.